Knowing who you can call should you need tree removal in Morris County NJ is something many business and home owners don’t even think about until it is too late. When it comes to trees on your premises, preventative care is vital. 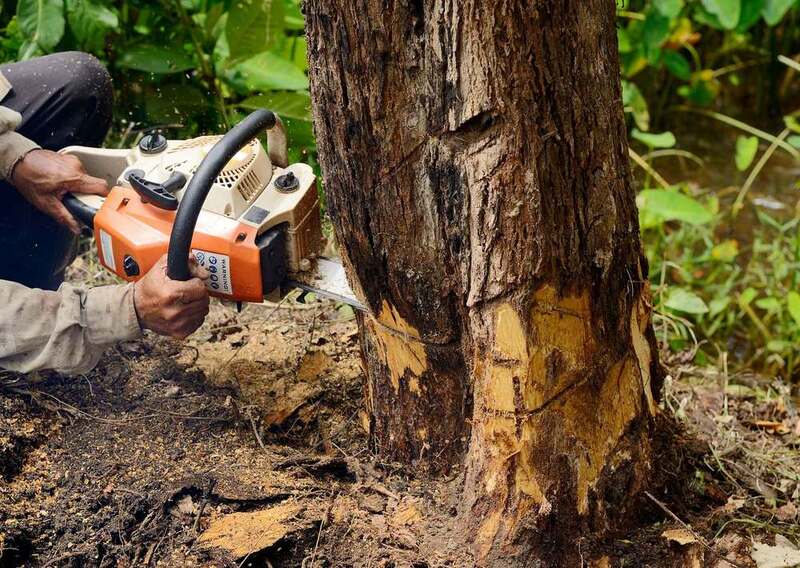 You can be sure to save yourself thousands of dollars later on in damage or personal injury by employing a professional you’re capable of counting on for tree removal and trimming, along with other related services. You shouldn’t ever permit your family or house to be placed at risk by unsafe trees. Employ Landmarq Tree Service if you’re in need of a contractor for quality tree service in Northern New Jersey you’re capable of relying on to keep your family members and property safe. You’ll discover you actually save money in the long term by employing a professional contractor for tree removal in Northern New Jersey for preventative tree maintenance, in addition to making certain your family and home remain safe. When there’s a dangerous tree on your property, don’t ever wait to employ a professional till it’s too late. In a lot of cases, the tree has gone unattended to for far too long and must be removed totally, which can be an expensive process. In many cases, simple tree services done preventatively such as tree cutting or pruning can save the life of your tree, meaning you don’t have to worry about a costly emergency down the road. To save on your long term tree removal cost on your property, get in touch with a professional you can trust for tree removal in Northern New Jersey. Do not wait until it’s too late to employ a tree service company in Northern New Jersey. To ensure your family and home are safe for a long time to come and spend less in the long term, invest in services such as regular tree removal and cutting. Considering the investment you’ve made in your property, it is essential to protect it by making certain your trees are well-maintained and looking the best they can. If you’re interested in what we could offer you, merely call us or fill out our on-line form for a complimentary consultation. All you have to do is contact Landmarq Tree Service today for a company for tree removal in Northern New Jersey or the rest of the local region you may rely on. If you’d like a free quote, all you’ve got to do is get in touch with us via our website. Residential clients aren’t the only ones that benefit from what we’re able to offer in terms of tree removal in Northern New Jersey. When business owners have trees on their property that are in need of care, we’re standing by to offer service. A lot of people take the importance of this service for granted, no matter how incredibly vital it really is. You want to invest in the proper tree maintenance as a result of the fact that your trees do a considerable amount to make sure that your property remains looking as attractive as possible. Removing trees can be costly, and so can liability issues, both of which can be prevented with regular maintenance. For top quality commercial tree removal in Northern New Jersey you’re always capable of counting on Landmarq. If you are looking for a tree removal company in Northern New Jersey or the surrounding areas, there are few better options out there than Landmarq Tree Service. For over 20 years, we have been serving the needs of the community with leading rated services. We also offer emergency tree removal for those who need it. All you need to do is look on our website when you’re shopping for local tree removal contractors and you will discover that a large number of satisfied customers have written a large number of reviews. The fact that you can easily see a sizeable number of reviews left by homeowners exactly like you who are satisfied with the service they’ve received means that you’ll be able to rest assured you’re making the best decision. A lot of hard work goes into making sure that we’re able to achieve this level of customer satisfaction. Ensuring we arrive at your home punctually and get the job done in a timely manner are all things that we place a top priority on when we are contracted to perform work on your property. When we’re done, you’ll be able to count on your property looking as good if not better than we arrived, as a result of our clean and efficient service. Once our work is complete, we are very careful to make certain the property is completely clear of debris. 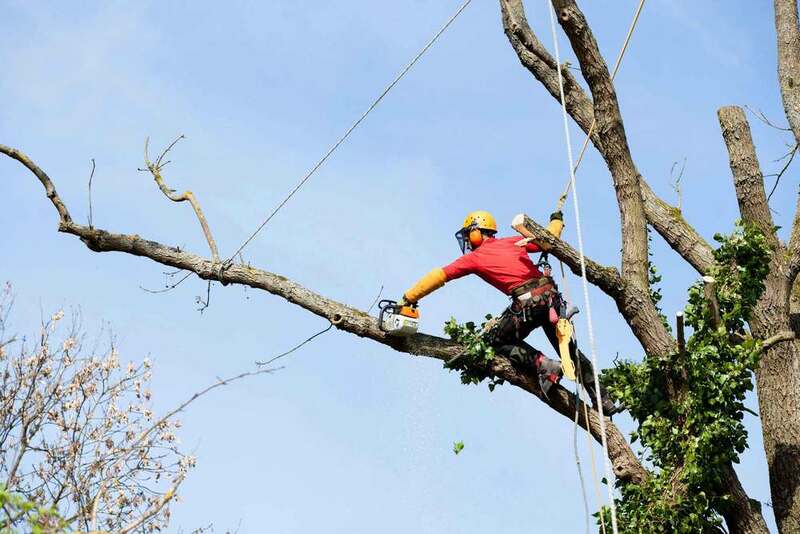 There isn’t anything we take greater pride in at Landmarq Tree Service than the reputation which we’ve earned in the local region for supplying unrivalled quality when it comes to a wide variety of types of tree service. Calling a local company always is a wise idea thanks to the fact that you’ll know that many locals have relied on us before. Considerable time and effort was put into developing the strong standing we have in the local area presently, and something we plan on making sure continues in the years to follow. Many contractors are out there who perform substandard work, and they will come and go while Landmarq continues to be a name you can rely on for quality. The fact that we’re totally certified and insured is just yet another reason you may rely on us. Our twenty plus years in the industry means when it comes to issues you may have for trees on your property, we will be able to provide helpful advice. Contact us for a tree service serving Northern New Jersey that isn’t going to be totally satisfied with the work until you are. Together with being a top option for a tree service contractor in Northern New Jersey and other local counties we are additionally a leading choice for seasoned firewood for all your requirements. A lot of people don’t put a lot of thought into what kind of firewood they purchase, settling for the cheapest option at the local grocery store. However, selecting the right firewood can be more important than you’d think. This is true many reasons. Firewood purchased at the local grocery store may be a challenge to light because of its significant moisture content. This is because before the wood can be able to catch fire a substantial amount of it is going to have to evaporate. Many people aren’t aware of the risk that burning pine is able to pose to their home due to the buildup of creosote. This is due to the fact that creosote build up can potentially result in chimney fires. By contacting us for seasoned firewood these are all things you aren’t going to have to be concerned about. Wood that you purchase from Landmarq Tree Service is guaranteed to have been seasoned for at least six months. 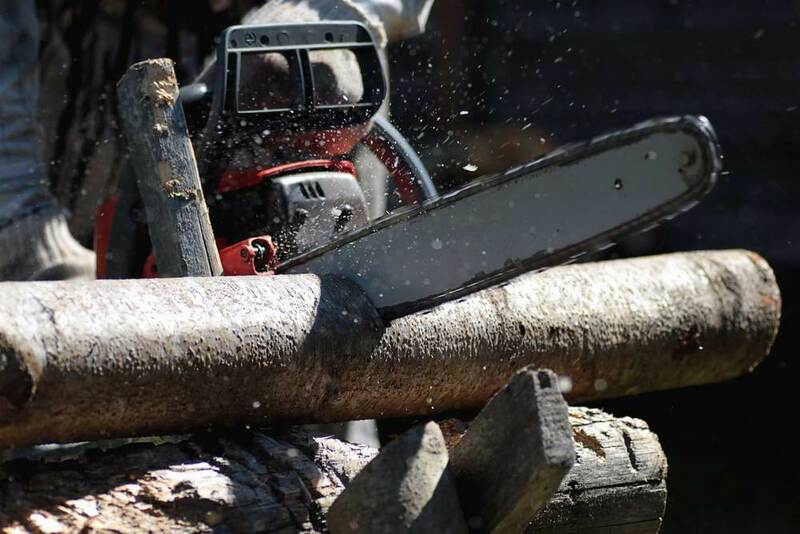 We have the ability to both sell and deliver thanks to the huge stock of top quality woods we have as a leading contractor for tree removal in Northern New Jersey and the rest of the area. There’s no need to go anywhere else! We’re capable of performing a broad range of kinds of jobs when it comes to tree service in Northern New Jersey. This means we’re the ideal option for whatever your requirements may be. All you’ve got to do is get in touch with us right away if you’d like a complimentary quote or want to find out more about the services we’re capable of providing.